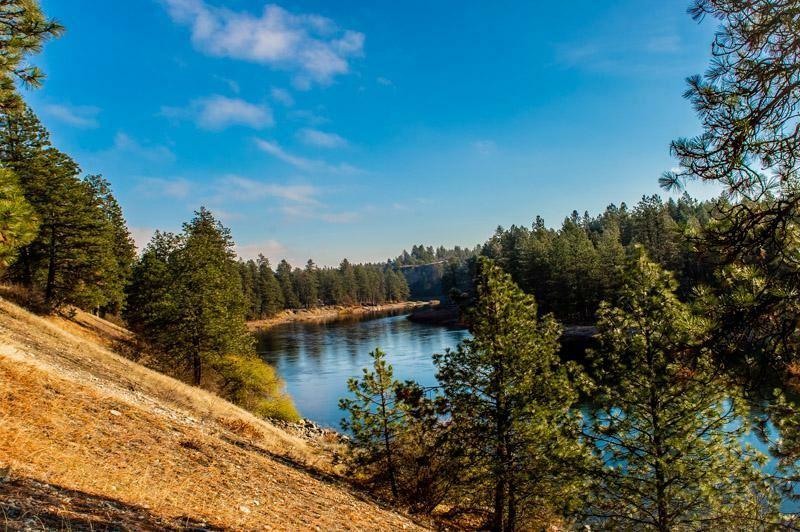 160' of gorgeous waterfront along the Spokane River on over 4 acres. 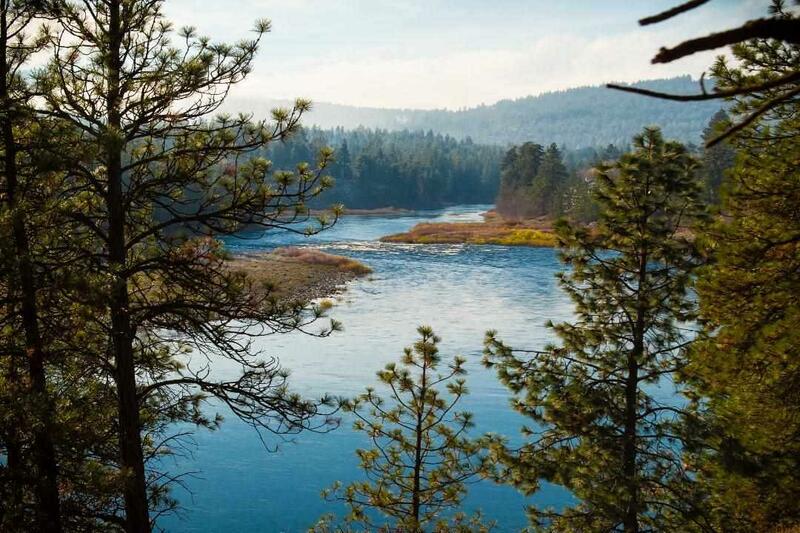 Stunning mountain and winding river views to the East, South and West. 60 X 120 riding arena. 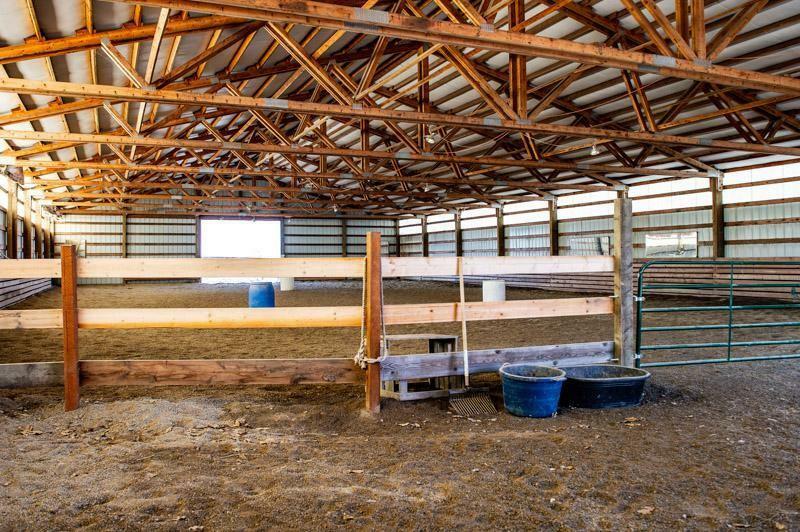 12 permanent horse stalls with power and frost free water to each. 60' round pen. 16 X 32 25 ton hay barn. Finished Additional living quarters in daylight basement of house with separate entrance. Main floor of home and exterior is in pre to mid-remodel. Abundant opportunity and potential awaits. 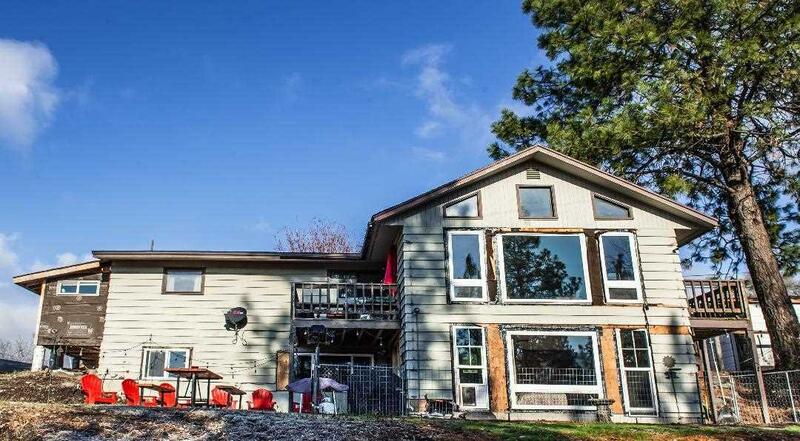 Easy access to I-90 and short E/W commute.